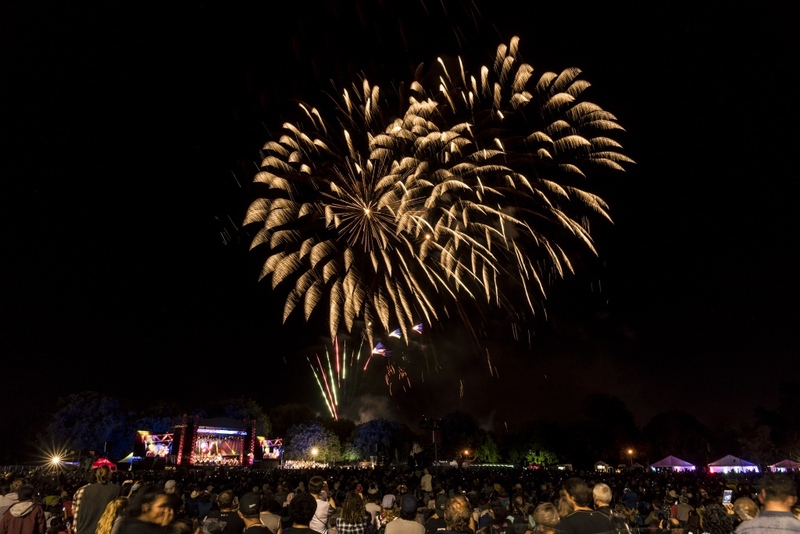 Christchurch is home to Firework Professionals‘ head office. While we also have a distribution centre in Auckland, our core staff are based in Christchurch. 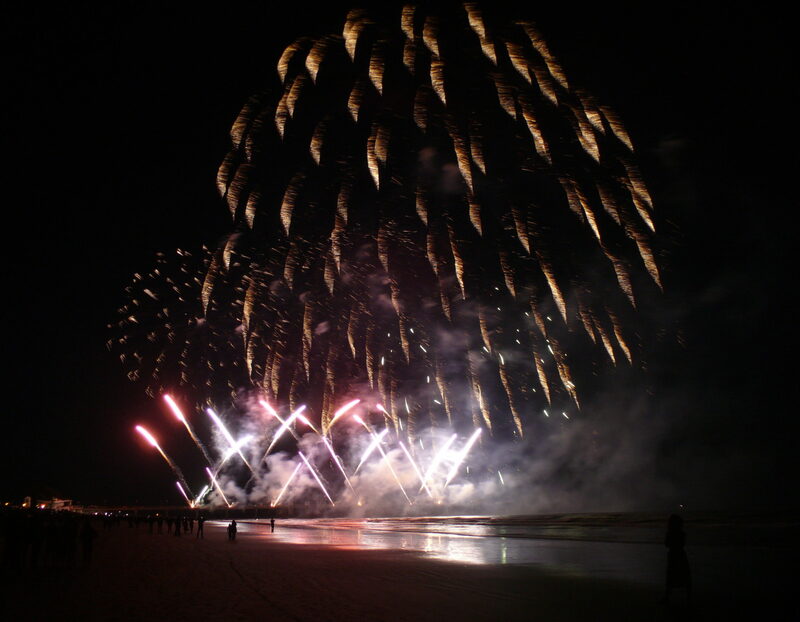 From administration services to our manufacturing plant, it’s the hub where all the pyrotechnic magic is made. Firework Professionals design and perform a large number of shows in Christchurch each year. 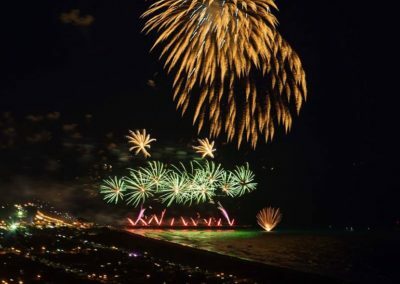 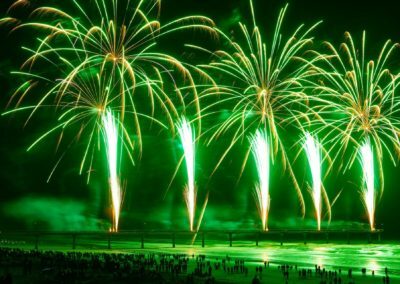 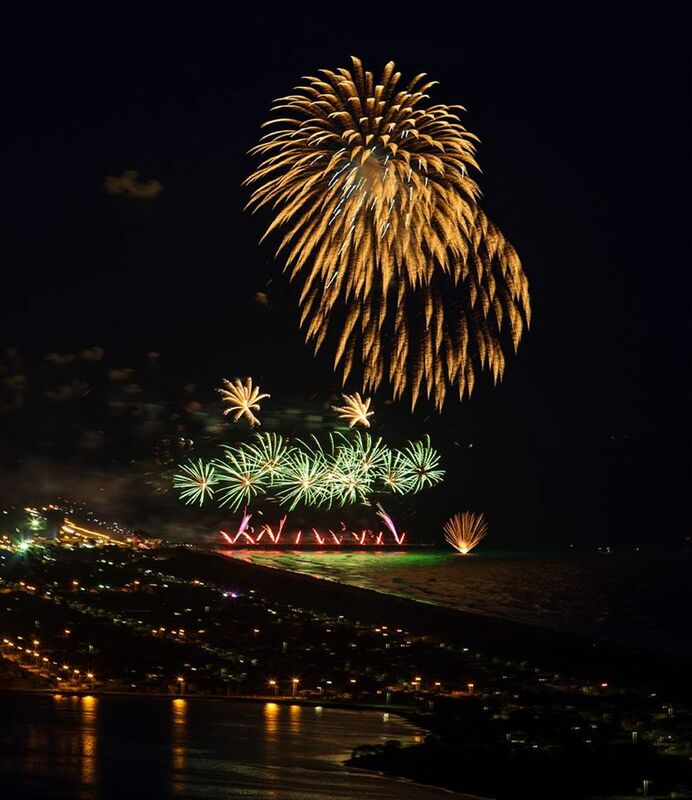 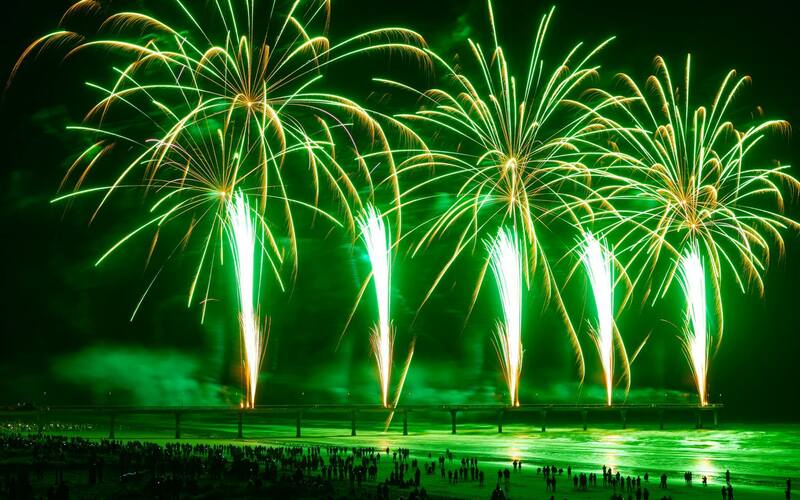 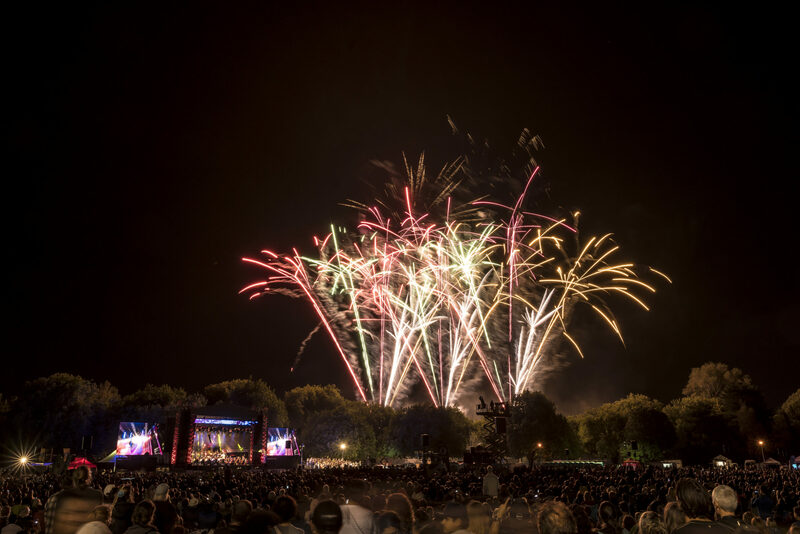 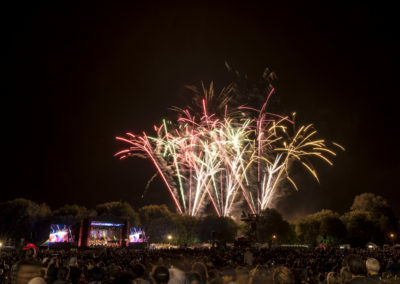 The major displays we’ve designed are the ‘Treetech Guy Fawkes Fireworks Spectacular‘ on New Brighton pier and the ‘Sparks’ Hagley park concert where we synchronise the fireworks to the finale piece played live by the Christchurch Symphony Orchestra (Anthony has written a short history of Sparks). 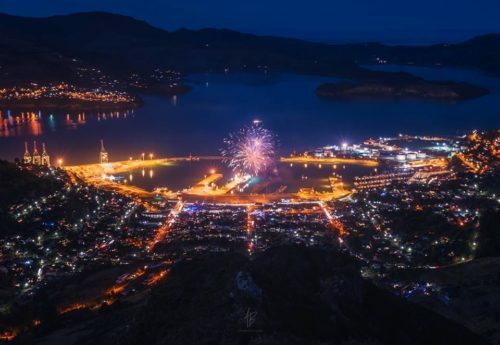 Our fireworks are a crucial part of winter events too, such as the ‘Lyttelton Harbour Festival of Lights‘, ‘Kidsfest’ and numerous display around Christchurch and Canterbury. 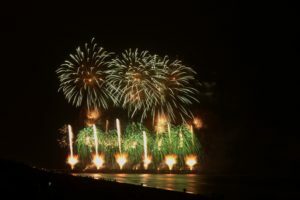 Firework Professionals work all around the Canterbury region, designing and firing shows for public and private events. 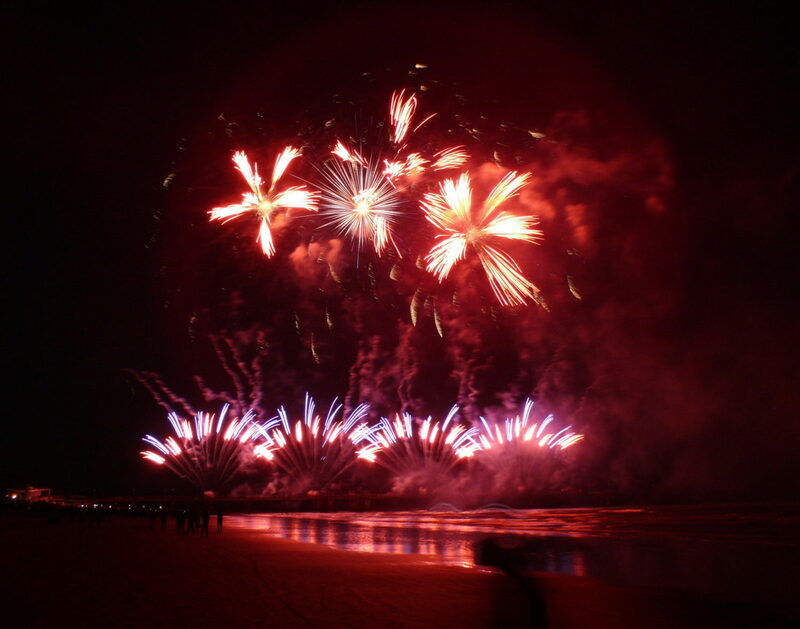 We also supply fireworks to technicians we’ve carefully trained up to run their own displays for local events. 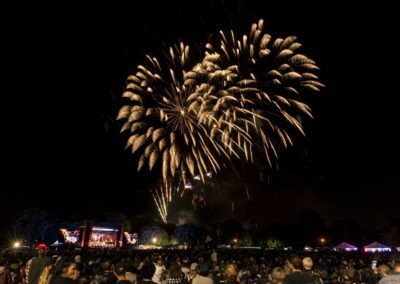 Having so many highly skilled pyrotechnic experts throughout Canterbury means many world class fireworks shows occur all year round. 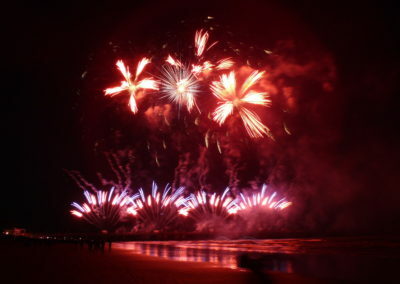 Additionally, we are often called upon to provide special effects for local film and TV productions. 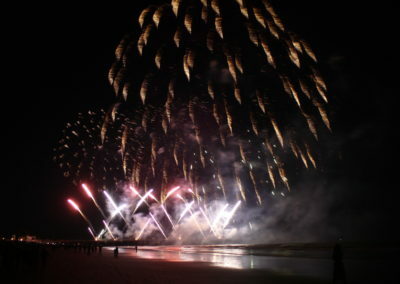 These range from vehicle explosions and indoor effects for music videos, to one off art installations. 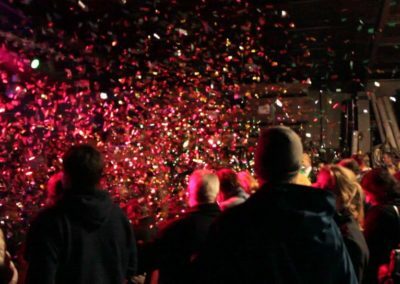 As well we stock a wide range of confetti and streamer products for celebrations, awards nights, private parties and more. 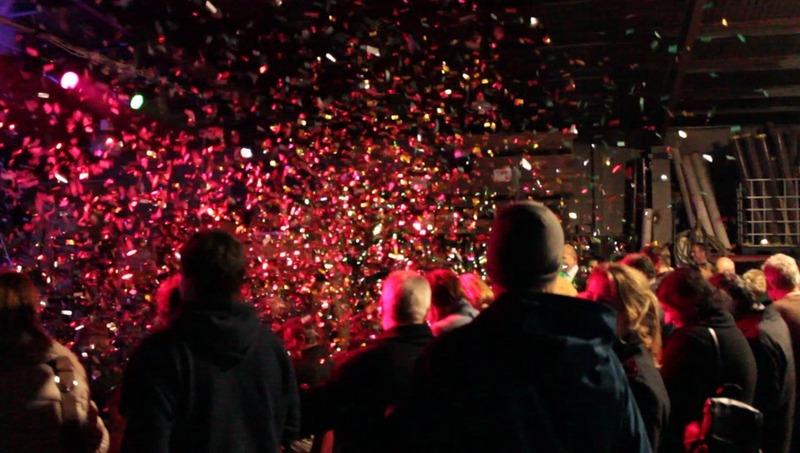 If you’re planning an event or celebration talk to us about fireworks, special effects or confetti options. 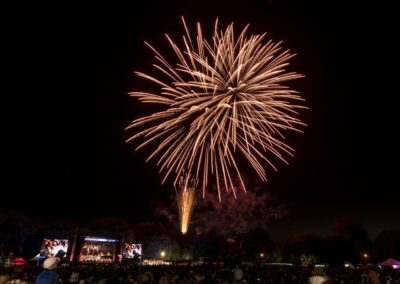 Fireworks shows can be surprisingly affordable, and we’re always happy to provide a no obligation quote for you.